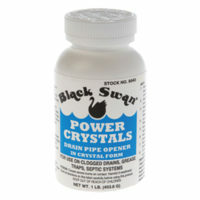 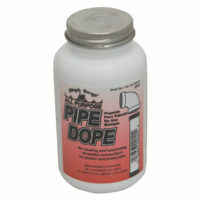 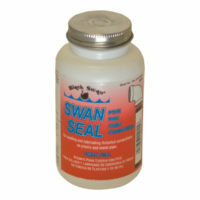 Crystal Caustic Drain Opener – 1 lb. 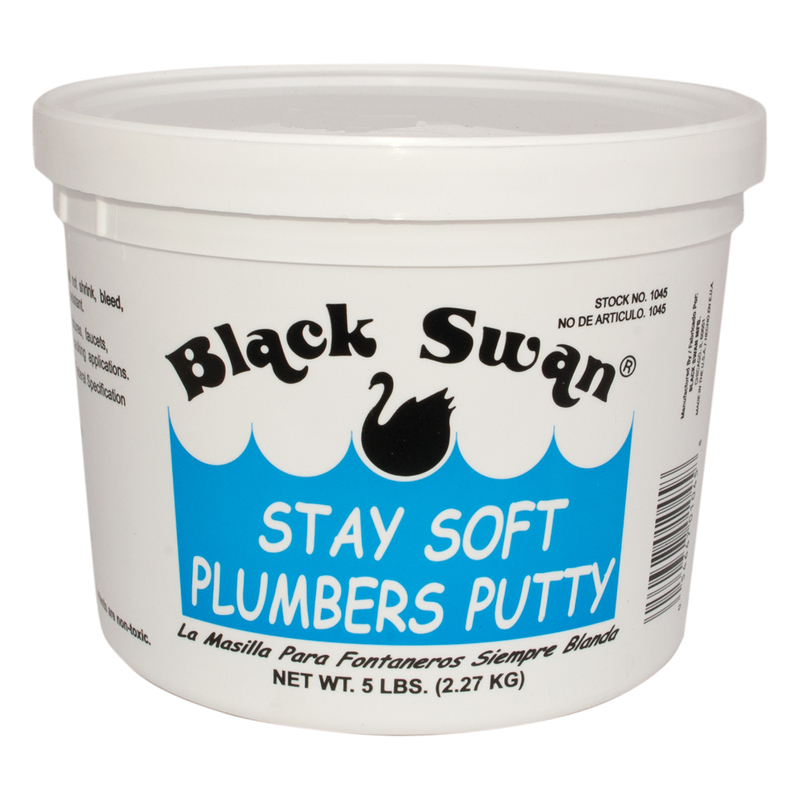 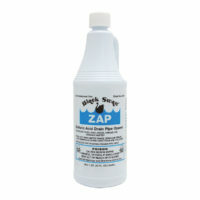 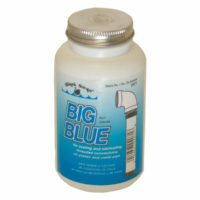 Stainless Plumber’s Putty – 5 Lb. 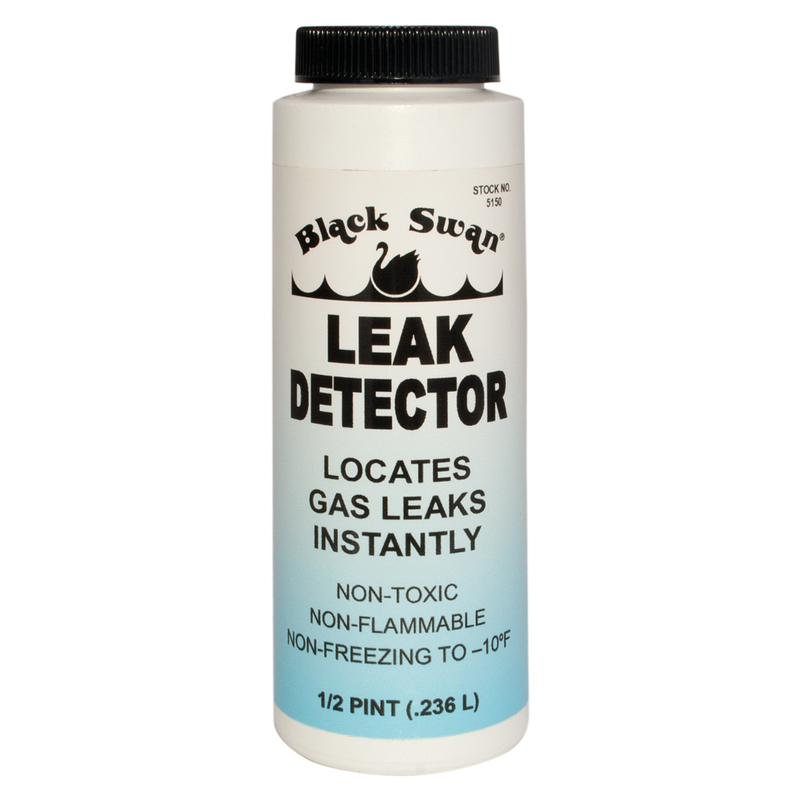 Gas Leak Detector – 8 oz.